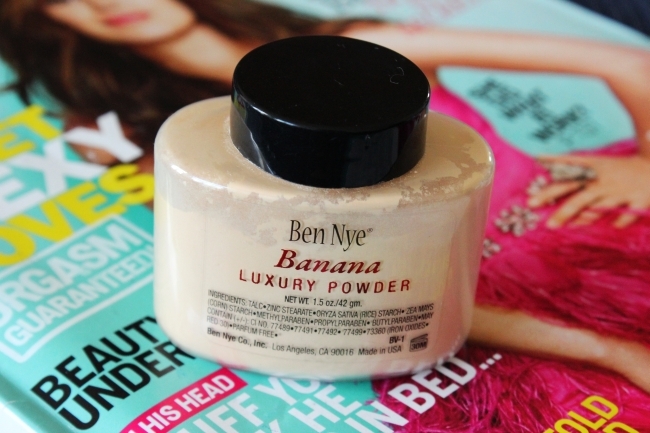 I was looking for a good loose setting powder, when I came around the famous Ben Nye Luxury Powder in Banana. 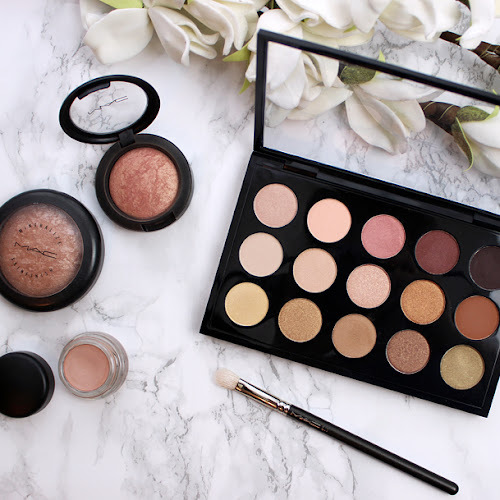 This is one of the favorite makeup products used by Kim Kardashian's makeup artist and it doesn't really matter if you are a fan of her or not, her complexion and makeup always look so flawless and gorgeous, that I was super excited to try out Banana and see how it will work for me. I wasn't really sure where can I get this product, so I just bough it on Ebay (it cost me $12 including shipping). 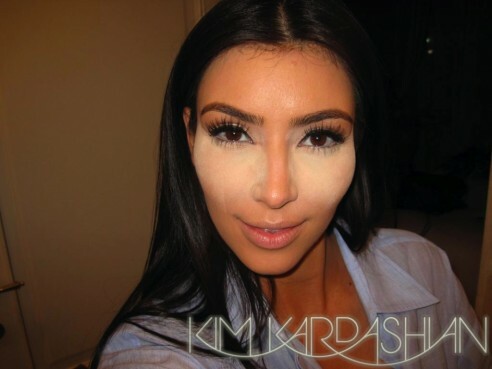 Ben Nye Luxury Powder in Banana is a yellow loose setting powder. I wasn't sure how the shade will work on my skin, since I have cool complexion, but after reading so many great reviews online, and how actually the yellow color neutralize any redness on your skin and ads instant glow to the skin, I was more than sure that I picked the right shade. This powder feels very soft on the skin, mostly because it is very well milled. 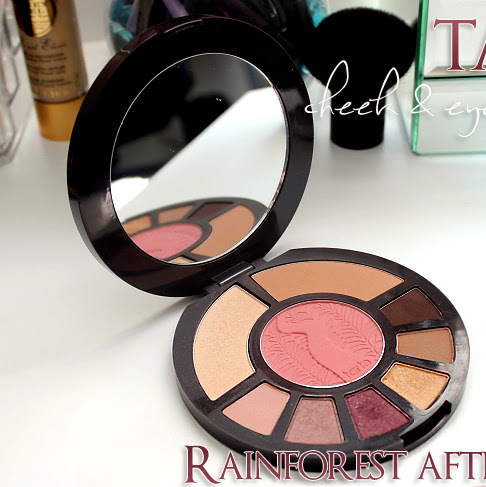 It has no shimmer in it and leaves your skin feeling velvety. I also like using ELF HD transparent setting powder (white), but the slight difference I could see between ELF and Ben Nye, was that Ben Nye left my skin glowing and not as pale as ELF before blending in. There is no way, you will ever feel that this product leaves your skin feeling cakey. That's the thing a love about loose setting powders. 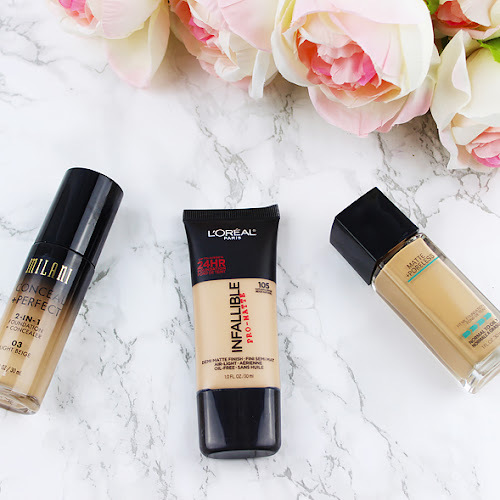 Also I've worn it for the entire day on top of my foundation and it kept my t-zone nicely matte. 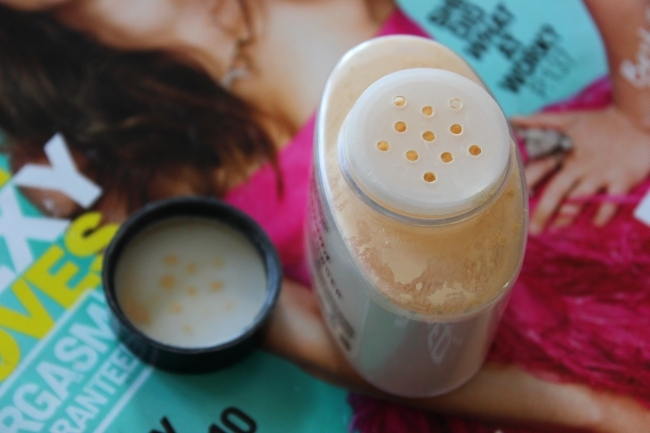 The only thing I don't like it about Ben Nye luxury powder is the size of the cap. 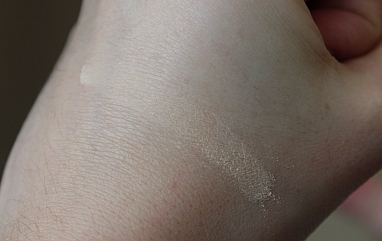 Since it is too small to fit my brush, I put a little bit of the product on my wrist and applied it from there. 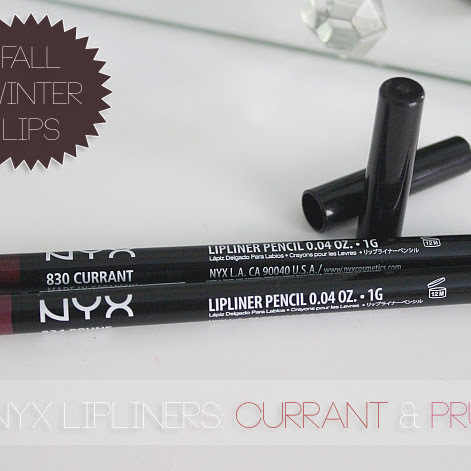 Summary: For the smooth, velvety finish., stay on power, this powder is a must have! It never felt cakey and it kept my t-zone matte almost for entire day. 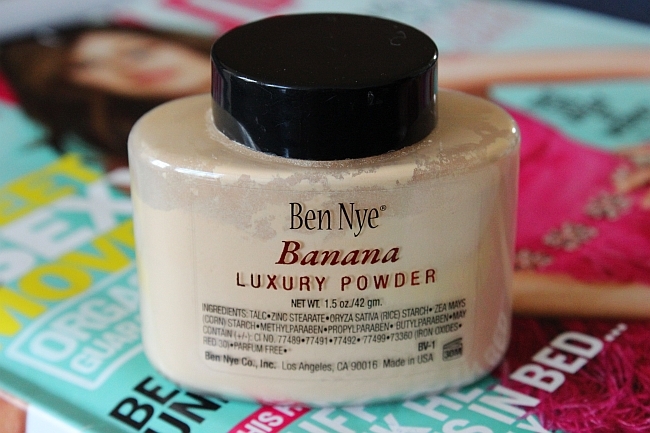 Have you tried any other shades of Ben Nye luxury powder? 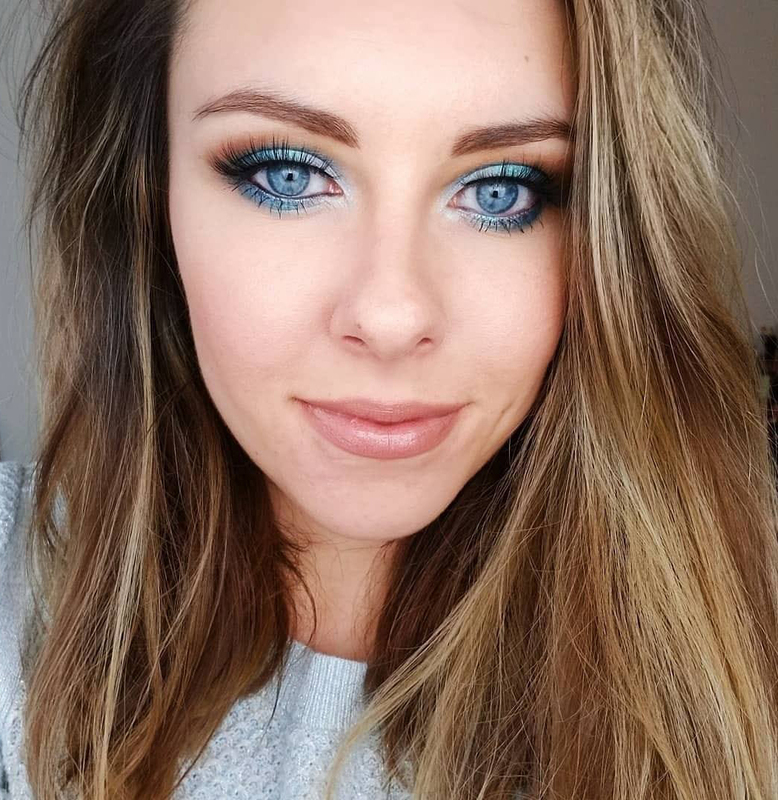 Would love to know what you think!